13 courts: ten clay, one hard, one synthetic and one natural grass, all floodlit for night use. 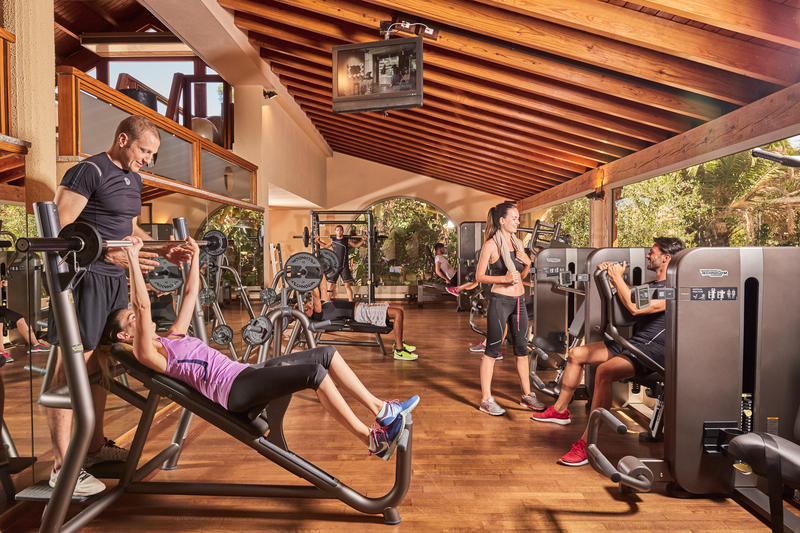 It’s at the Forte Village Tennis Academy that you can really play and improve your game. 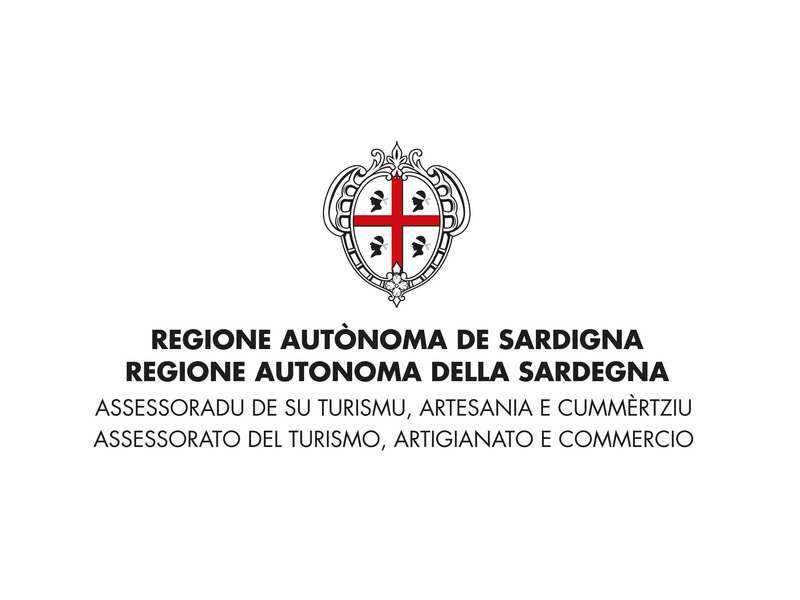 You’ll learn from the great champions and the leading Italian and international professionals on hand throughout the season, from April to October. 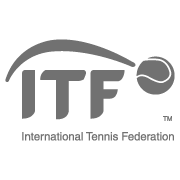 The ITF circuit (also known as Future Series) is a series of tournaments run by the International Tennis Federation, ITF. The purpose of these tournaments is to allow, especially young people, to improve their ATP and WTA rankings to access the most prestigious tournaments. 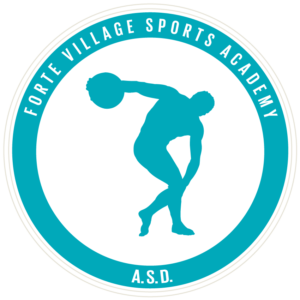 This year there will be 30 ITF tournaments organized by the ATD Tennis Academy of the Village Village: 15 men and 15 women. 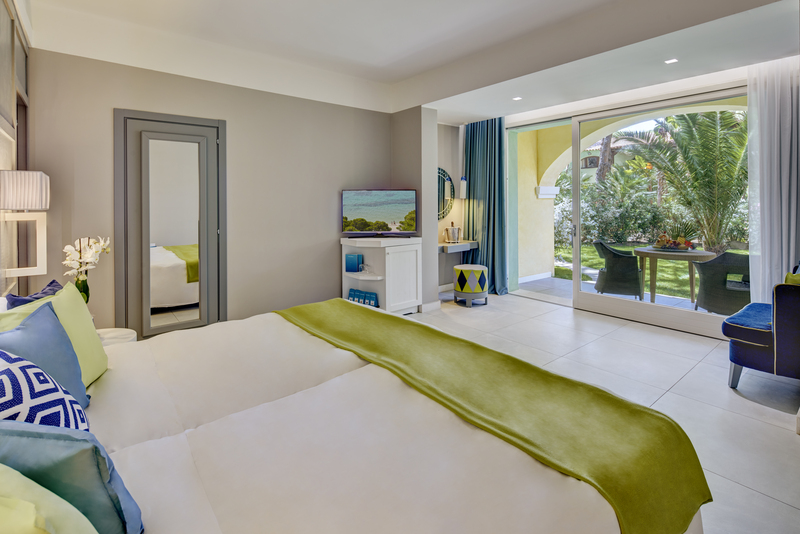 The Forte Village Resort offers a wide variety of exclusive solutions for and great comfort for your experience. Wait for luxurious and spacious terraces, lush tropical gardens, beautiful pools and direct acces to the sea from every facility. You can select the type of accomodation by choosing the features that best fit you taste. 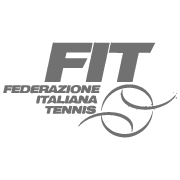 Our elegant hotels are available at exclusive rates just for the professionist tennis player who will participate to our ITF tournaments. 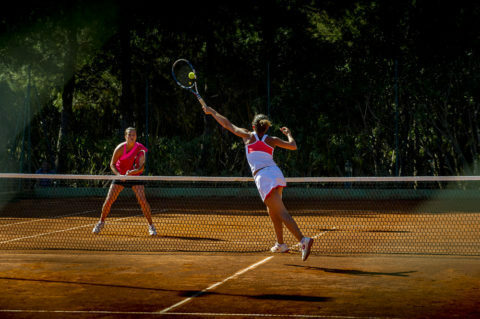 Forte Village offers incredible benefits for tennis players enrolled in Itf tournaments and residents within the resort.